The Graduate, REALTOR? 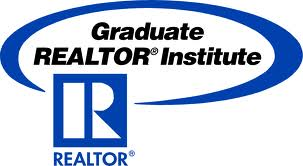 Institute (GRI) symbol is the mark of a real estate professional who has made the commitment to provide a high level of professional services by securing a strong educational foundation. Buying property is a complex and stressful task. In fact, it''s often the biggest single investment you will make in your lifetime. 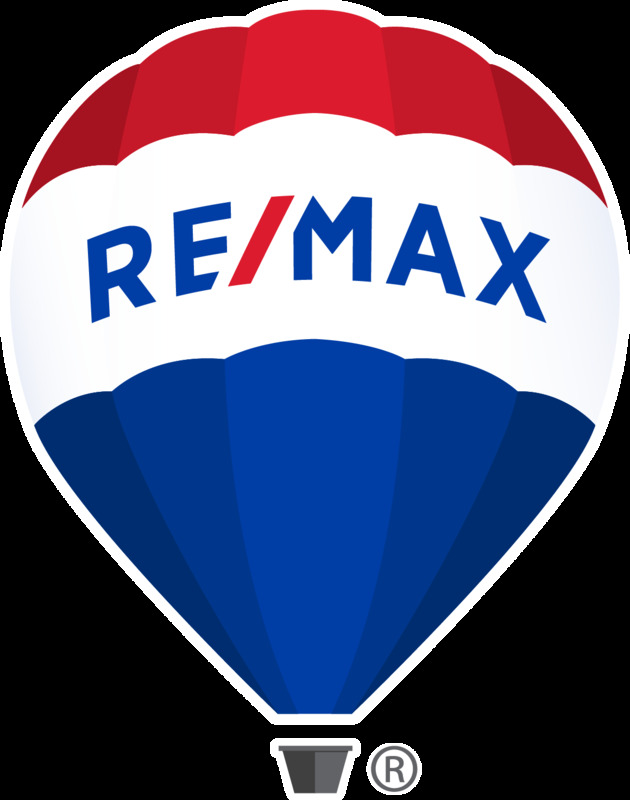 At the same time, real estate transactions have become increasingly complicated. Have developed a solid foundation of knowledge and skills to navigate the current real estate climate?no matter what its condition.